I went back to ab-ab cafe on Saturday and it was open this time (forgot to ask what their actual hours are). This is also more of a cafe with a cat rather than a cat cafe. 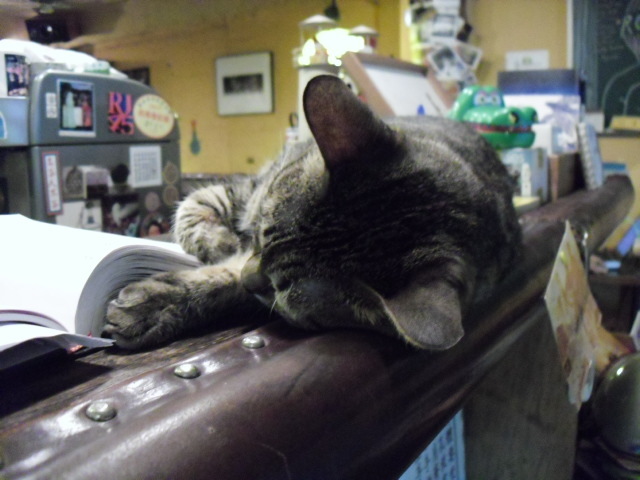 The only cat inside was the one asleep on the bar as seen in the picture, and I was warned to be careful because he sometimes bites. 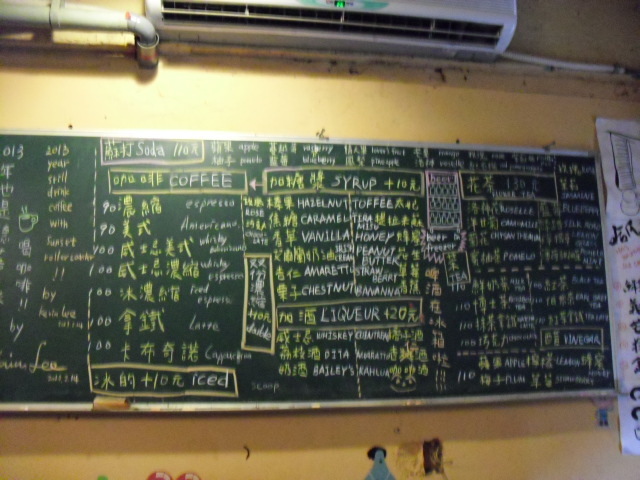 The menu had a wide variety of affordable options including coffee, teas and alcohol as well as light meals and snacks. 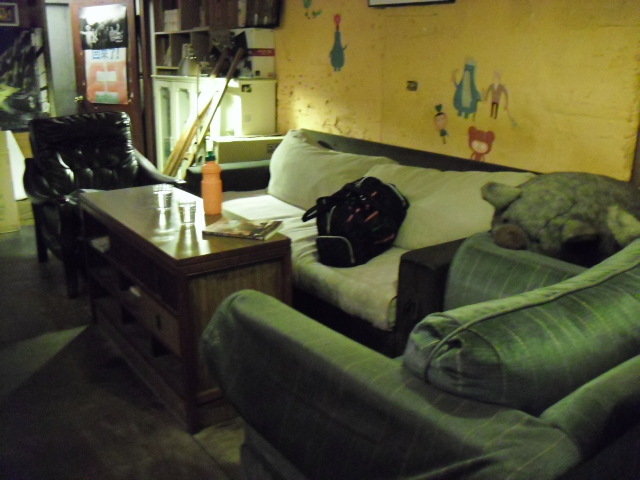 The cafe has comfortable seating and wi-fi access, though I found the loud music not very conducive for doing work. 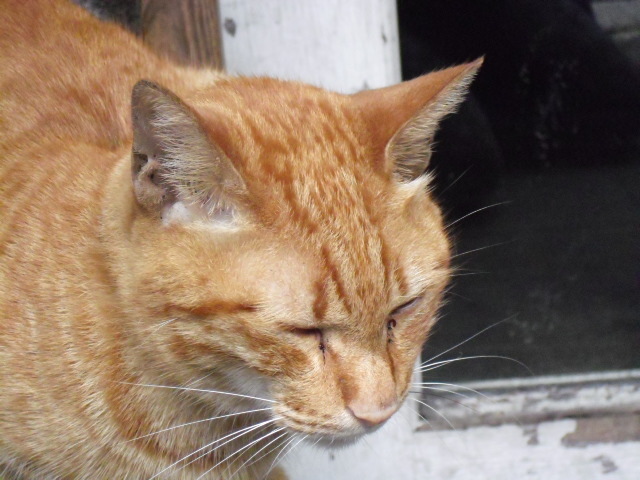 The friendly orange cat from the previous time was still outdoors by the ash tray, surrounded by smokers.